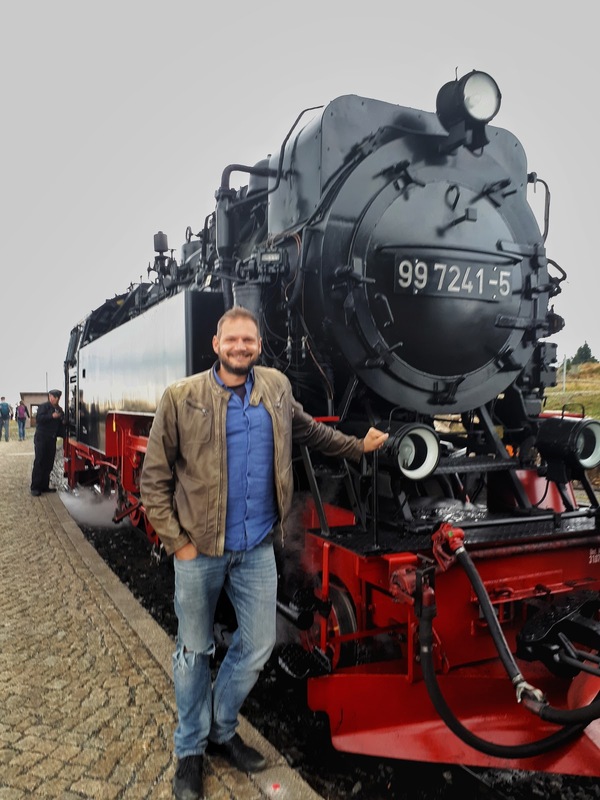 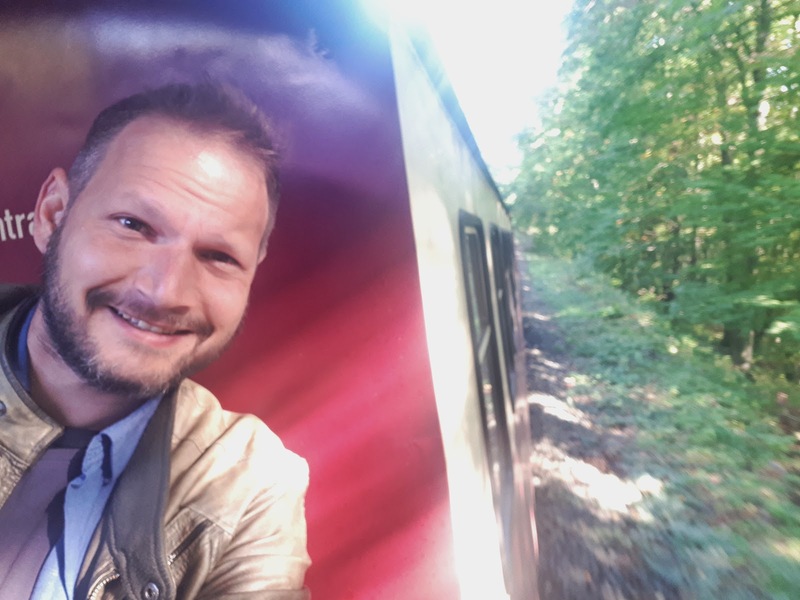 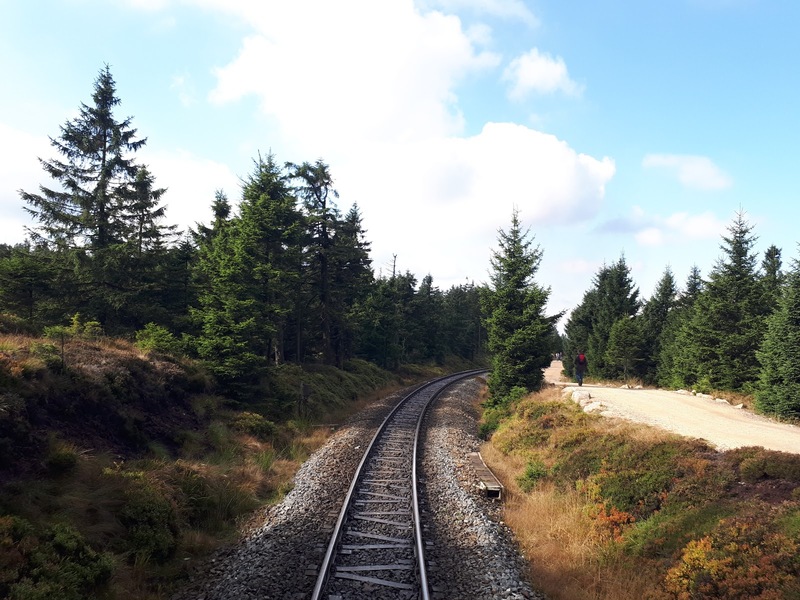 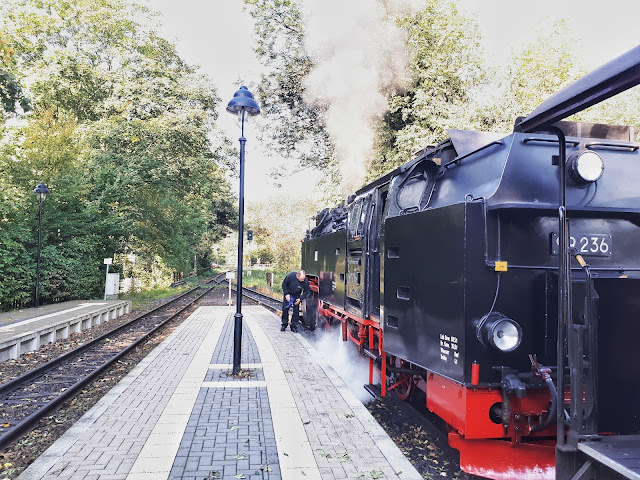 One of the coolest experiences in the Harz mountain area was taking a steam train to a place called Brocken, the very top of the mountain range in the heart of Germany. You hear the train approaching from far and you just get overwhelmed with joy when you finally see it. 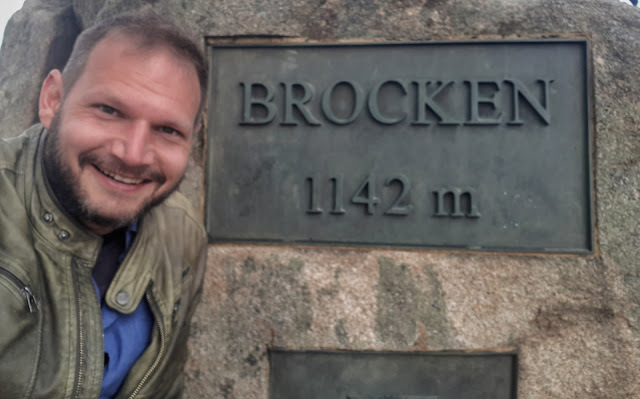 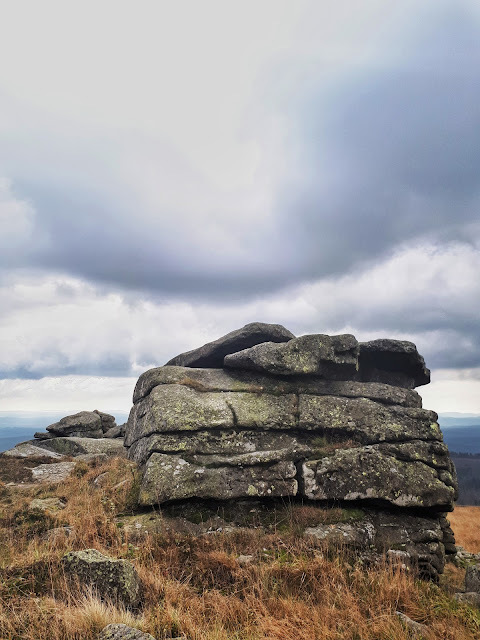 It's like stepping back in time and boarding for a magical adventure to the top of Brocken which was a place where witches held a yearly gathering... How cool is that! 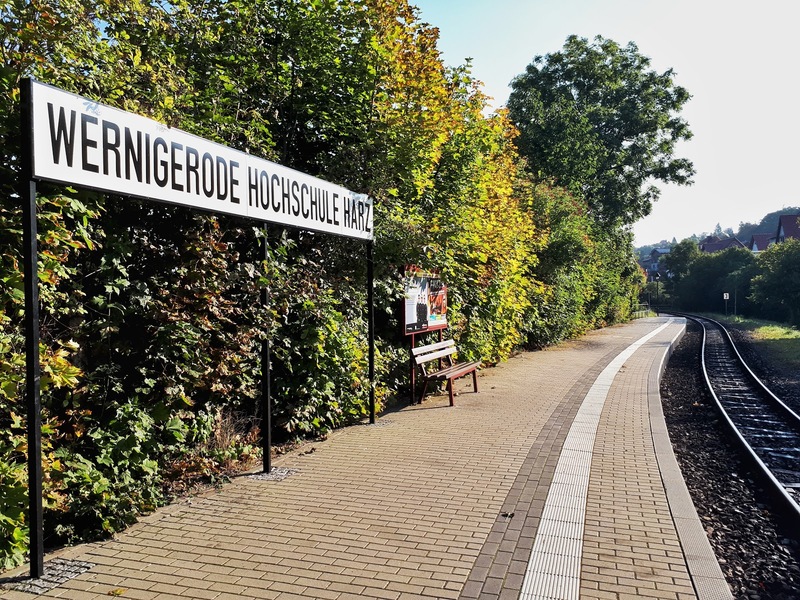 I started my journey from the 'Wernigerode Hochschule Harz' stop. 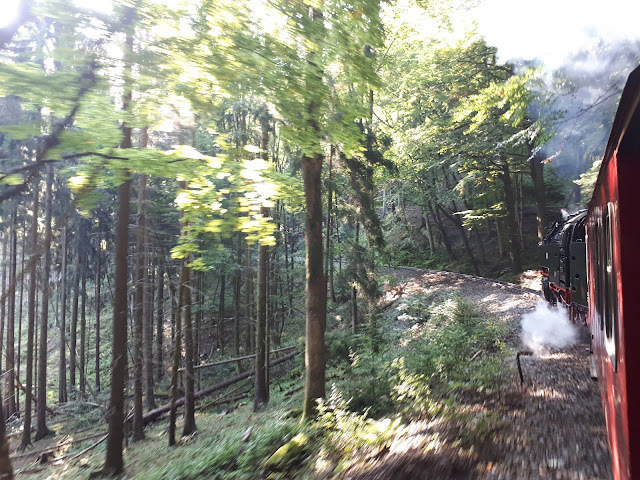 Blowing off some steam before the uphill adventure starts! During my visit in the Harz mountains I stayed at the Hasseröder Burghotel in Wernigerode. 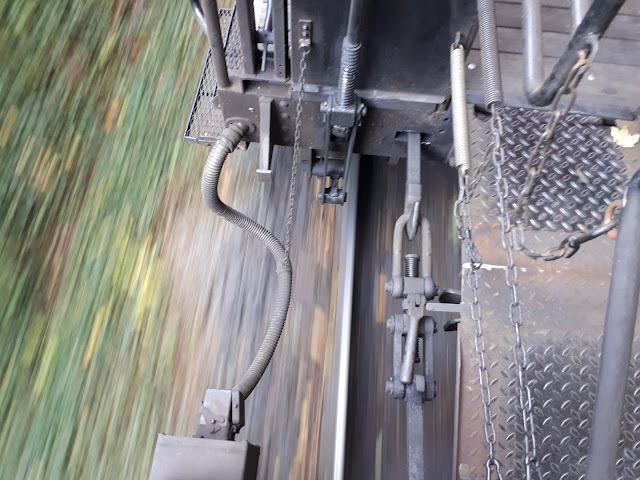 Below my HYPERTOUR about it.